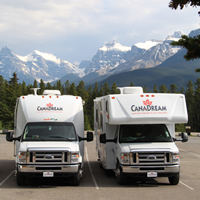 Renting an RV in Canada: How to choose the best RV to rent, and where to go on your next Canadian camping tour. 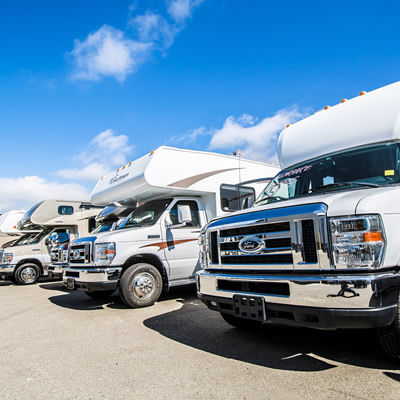 Wheel Estate is Canada’s first and only fully insured peer-to-peer RV marketplace. 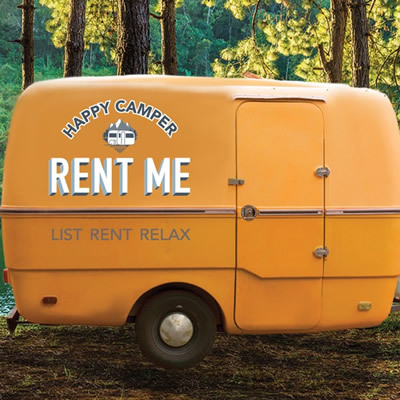 It’s like Airbnb, but with RVs. If machines have personalities, Volkswagen Westfalia Vans are quirky. 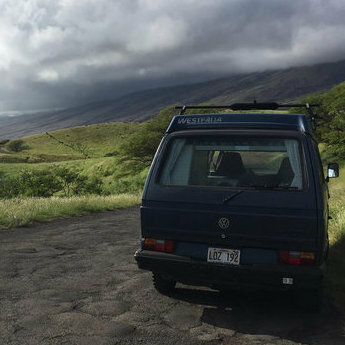 Are you quirky enough to camp from a VW on Maui? 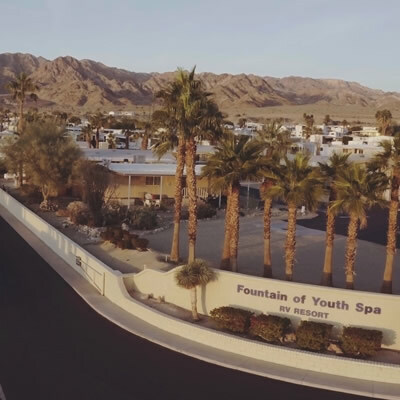 Try renting a unit from one of these companies and see for yourself why so many people are in love with this mode of travel. 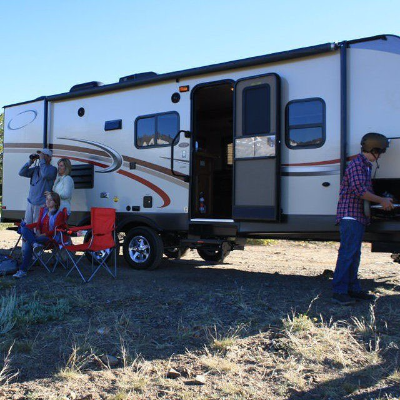 Is RV camping for you? 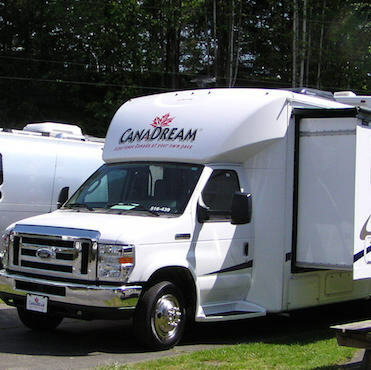 Many new campers decide to test out the lifestyle by finding an RV for rent in their chosen destination.